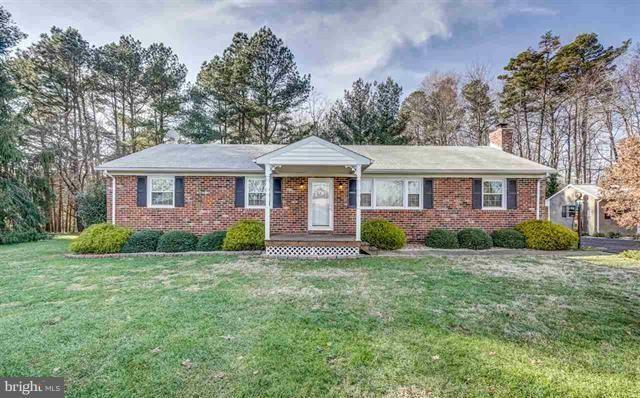 Whole house generator conveys with this beautiful brick rancher that is in pristine condition and has been meticulously maintained by its original owner. 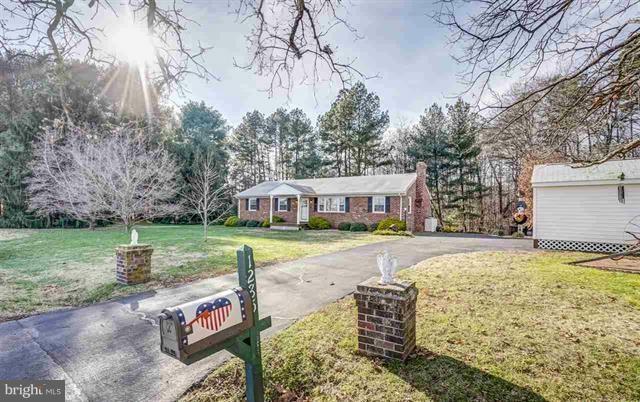 This 3 bedroom, 1.5 bath home boasts over 1,500 sqft. 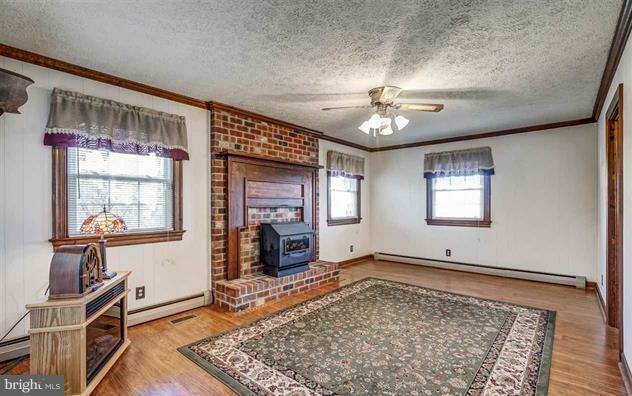 Spacious living room, den w/ wood burning stove & the gorgeous mantel is from the late 1700's. Kitchen w/ pine cabinetry & separate formal dining room. Additional 1 acre lot conveys totaling 2.09 acres. Covered front & back porches. One car garage w/ attached carport, shed w/ lean to & a large workshop w/ wood burning stove that also has a lean to for additional storage. Beautifully landscaped yard & paved driveway. So Many updates & upgrades have been done throughout the years. Conditioned crawl. 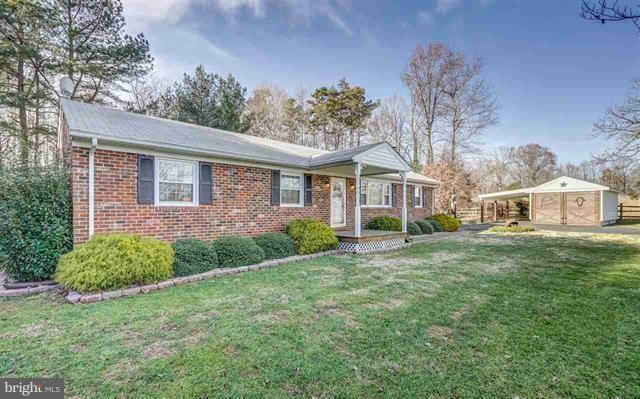 Close to town of Louisa & a short drive to I-64 for split commuters.